Tobacco smoking is a major health issue in New Zealand and is directly linked to many respiratory health issues. We understand giving up smoking isn’t easy, however there are plenty of people who want to help make the process easier for you. For help with quitting, view our fact sheet here, call your local asthma partner, or call the Quitline on 0800 778 778. The Foundation acknowledges that the use of e-cigarettes as part of a wraparound smoking cessation programme may assist some people, but there are also many alternatives that can assist smokers to quit which have actually passed stringent regulatory processes, are FDA and Medsafe approved and are available in New Zealand as prescription medicines. To date we do not have long-term, robust cause and effect studies that show either a) e-cigarettes and vaping products are effective as smoking cessation tools b) that e-cigarette’s and vaping are without any long-term harm. The Foundation however does recognise that for some current smokers of traditional cigarettes who have struggled to quit using current smoking cessation aids, the use of e-cigarettes or vaping products may help. Please talk to your local health professional for more information. What is in e-cigarettes and e-liquids that may be harmful? 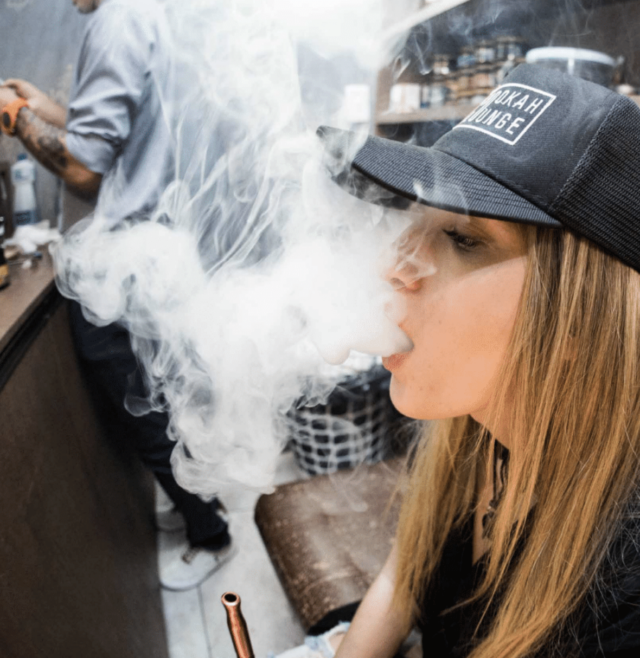 To date there is not enough data around the use of e-cigarettes and e-liquids/vaping products, and their long-term use to say that they are without any harm. 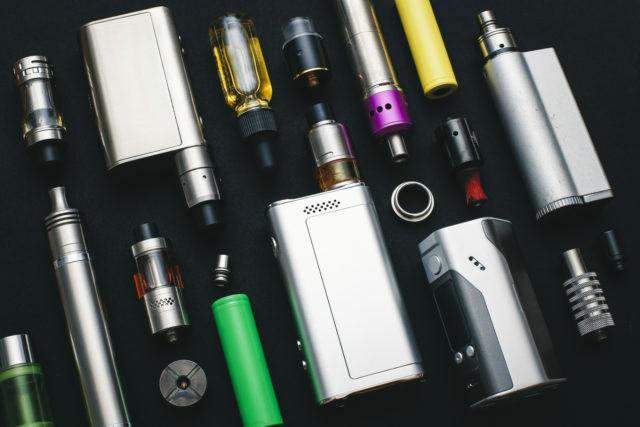 The Foundation encourages the government to ensure that e-cigarettes and e-liquid/ vaping products are regulated with product safety standards so that consumers can be informed on what they are inhaling into their lungs. The position of the Thoracic Society is that these products are likely to be harmful to the lungs long-term. We cannot think of any other product which is manufactured to be inhaled, that has not been through stringent regulatory controls. This is vitally important and e-cigarettes should not be given a free ride. We have seen the damage caused by letting cigarettes escape regulation and New Zealand can ill afford to make the same mistake again,” says Dr Jones. There is currently a lack of regulation around how e-cigarettes and vaping should be promoted, sold and used in New Zealand. habit of vaping through unregulated promotional and advertising activities. The numerous posters, retail promotional material, advertising in cinema toilet stalls and radio advertisements appear to be targeting youth. E-liquids are available in many flavours used to target youth, for example Vampire's Blood - lemonade with raspberries and Dragon's Spit - chocolate and mint ice cream, which is a great concern. “The last thing we want to happen is for our young generation of New Zealanders to pick up e-cigarettes thinking they are not harmful and inadvertently becoming an entry to a smoking habit,” says Dr Stuart Jones, President of the Thoracic Society of New Zealand and Medical Director of ARFNZ. View the Foundation’s press release ‘Vaping – it’s not child’s play’ here. ARFNZ recommends that if there is support for e-cigarette/ vaping product use in New Zealand as a smoking cessation device, then these products should be classified as therapeutic devices and regulated through Therapeutic Goods Administration (TGA), Medsafe and PHARMAC. If not intended as part of a smoking cessation plan then e-cigarettes should have the same restricted sale and accessibility placed on them as conventional cigarettes e.g. prohibit sale and supply in public places, not sold to under 18 year old’s and no point of sale advertising of e-cigarettes and e-liquids.